OhNoDoom! 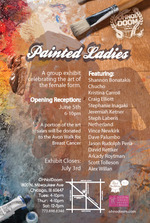 gallery in Chicago will be having a group show on June 5th titled: Painted Ladies. 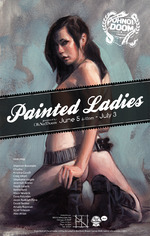 ~And I have a piece included in the mix! Goddess of Fall, new art print from Vehicle magazine!